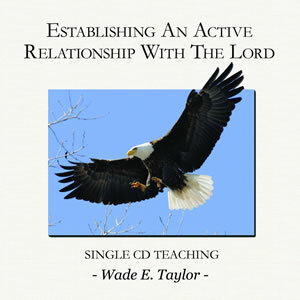 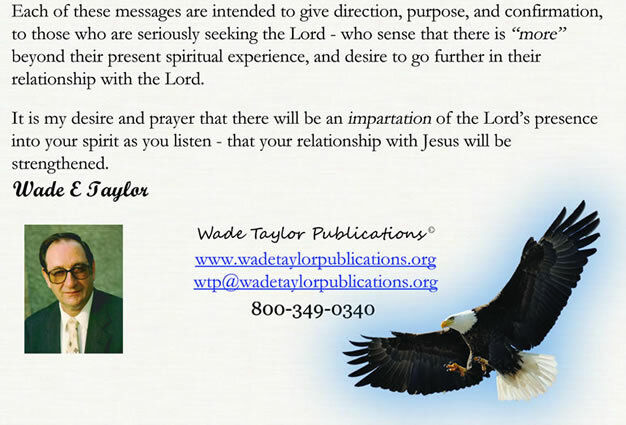 See our Single CD teachings below. Each CD can be purchased as a CD for $8.00 each + shipping charge or as a MP3 download for $5.00 each. Free CD - Customer must pay shipping.